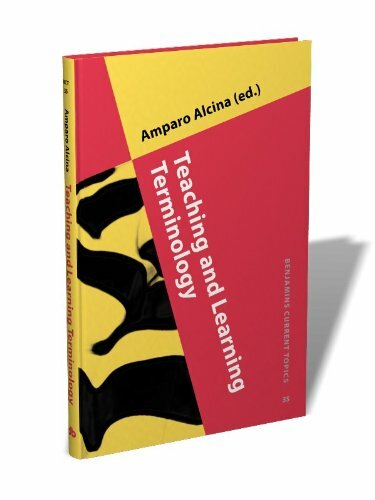 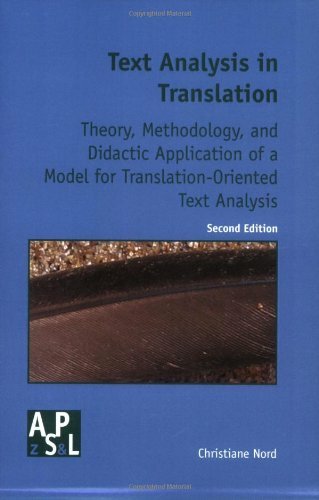 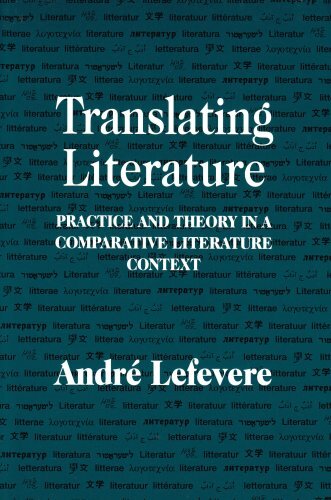 This volume, which was originally published in Terminology 15:1 (2009), presents and reflects on experiences dealing with terminology training, from a theoretical, practical and professional perspective. 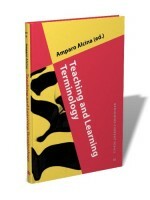 Terminology is part of the programmes of several (post)graduate courses, such as Translating and Interpreting, Applied Languages, Information Science and other disciplines. 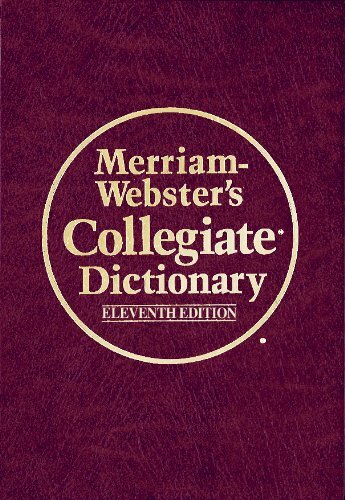 Especially terminology practice has changed drastically over the years and training in terminology must adapt to this new reality. 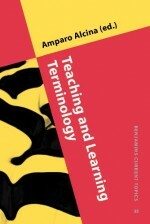 Drawing on years of experience in teaching this subject at various academic levels and in diverse ways, we explore what to teach about terminology, how to teach it, how it is learned, what experiences are put into practice with what result, and how to connect the knowledge taught at universities and other institutions to the practical skills that are required from professionals in different areas, e.g. 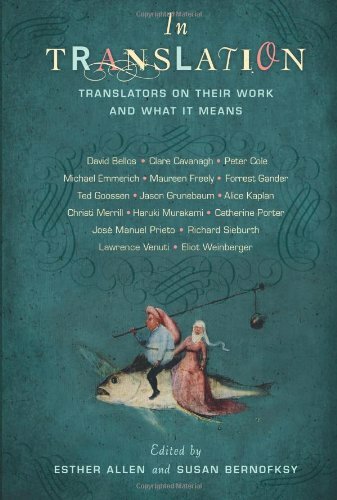 translators, information scientists, knowledge engineers, with respect to their knowledge of terminology.